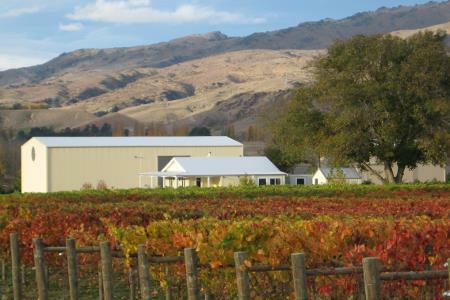 Aurum Wines (Aurum is the Latin word for gold) is a family owned and operated boutique winery established by Joan and Tony Lawrence to produce premium Central Otago wines. 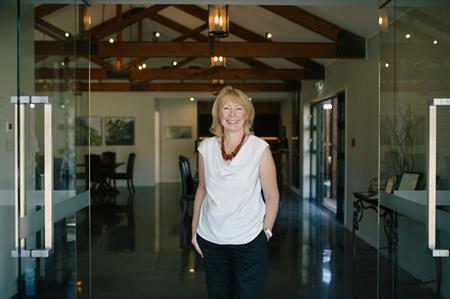 Situated in Cairnmuir Rd Bannockburn overlooking the picturesque Bannockburn Inlet, Carrick Winery offers a special lunchtime dining experience. 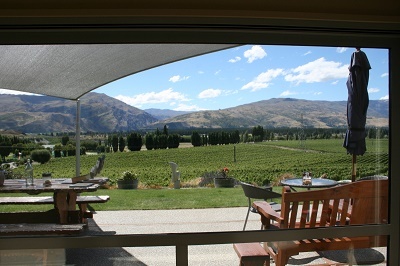 The Cellar Door and Restaurant at Mt Difficulty Wines sits high above the winery on Felton Road in Bannockburn, overlooking Lake Dunstan and the Cromwell basin. 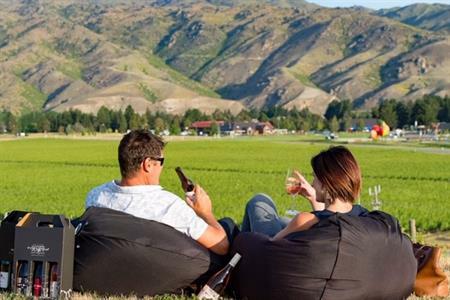 It’s the perfect spot to experience Mt Difficulty’s unique hospitality, award winning wines and flavoursome local food. 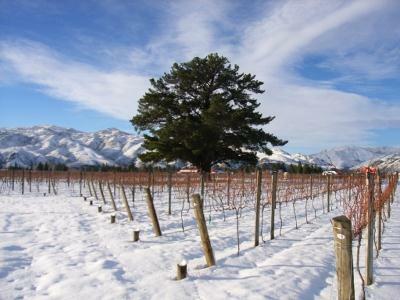 Scott Base Vineyard is uniquely positioned on an elevated hillside with stunning views of the Pisa Range, the town of Cromwell and Lake Dunstan. The tasting room known as Space at the Base is a cosy and relaxed venue where you can enjoy award-winning wines from Scott Base, the Scott’s Marlborough vineyards, and Moa Beer. There is also an all-day menu. 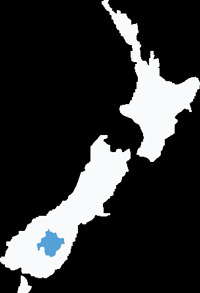 The Cloudy Bay Shed is the new Cloudy Bay Tasting Room based in Cromwell, in the heart of the Central Otago region of New Zealand. Cloudy Bay Wine Tasting, Wine by the Glass, Select Food Menu and Wine for purchase. Come and Visit us! Wild Earth Restaurant and Cellar Door at Goldfields Mining Centre is a unique dining experience. 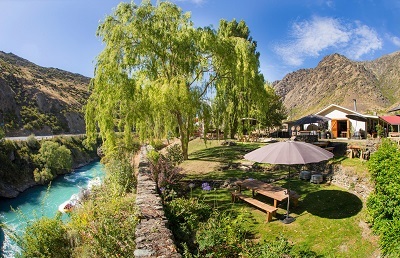 We pride ourselves on creating a relaxed, memorable and truly Central Otago experience. Boutique vineyard offering wine tastings and sales. Situated on a high terrace overlooking the Otago Central Rail Trail in the middle of the Alexandra Basin between Clyde and Alexandra with fabulous view of the region. 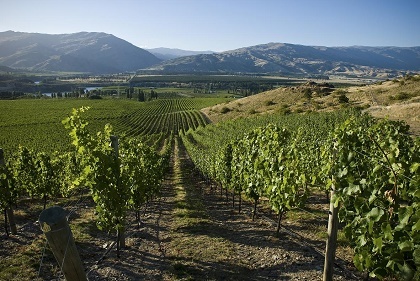 Akarua is the largest family owned vineyard in Central Otago – with 100 hectares spread across three estates. 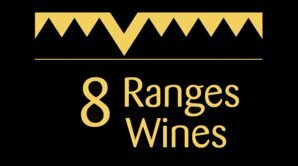 The majority of the vineyards are located in the prestigious Bannockburn sub-region, situated on picturesque Cairnmuir Road. 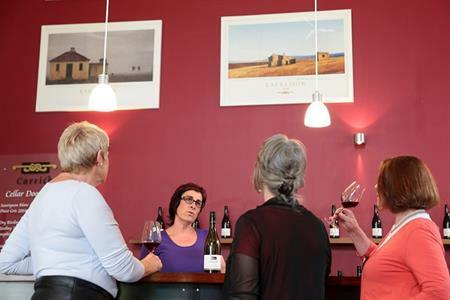 The Akarua Cellar Door is open 7 days a week for complimentary wine tastings. 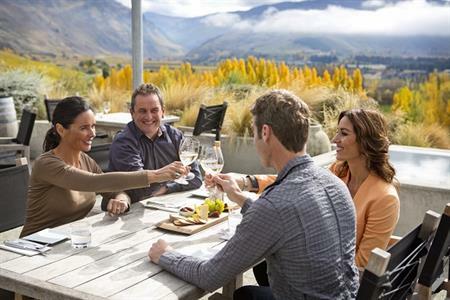 Appellation Wine Tours is Queenstown's wine tour specialist. 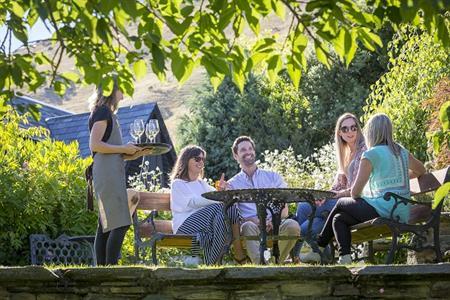 We offer a selection of personalised, guided wine tours and combination tours designed to enable our clients to have a great day out in the spectacular and world-class wine region of Central Otago. 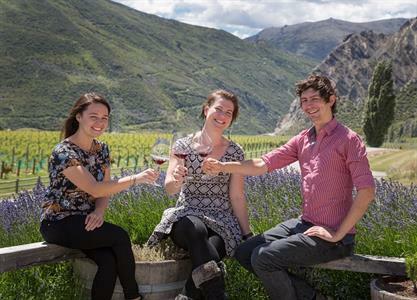 Enjoy tasting boutique wines from two of Central Otago’s finest wineries, Stoneridge Estate & Bald Hills. Open daily for tasting, platters & coffee. 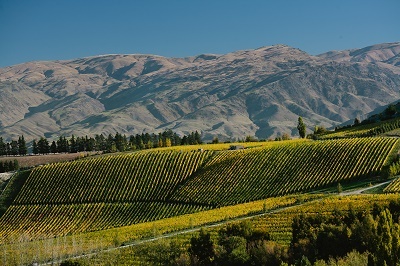 Black Ridge Vineyard & Winery - Famous for being the world's southernmost winery, Black Ridge is also one of the oldest vineyards in Central Otago, planted in 1981. We are a boutique vineyard and winery planted amongst the rugged thyme covered schist outcrops and hills of Conroys Gully, near Alexandra. 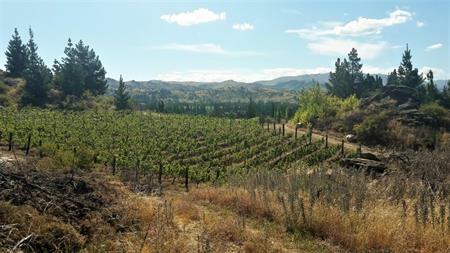 Burn Cottage Vineyard is part of a 28 hectare integrated farm in the southern foothills of the Pisa Range in Central Otago, with the winery located in the nearby township of Cromwell.